Sunday afternoons extended from Eltham to BEXLEY HOSPITAL. Mon-Fri peaks diverted to FALCONWOOD PARADE instead of BLACKFEN. 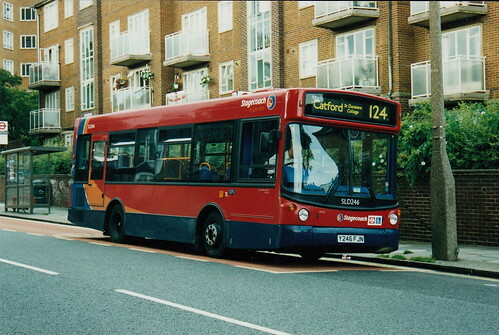 Sunday service renumbered 124A because of different routeing at Avery Hill. 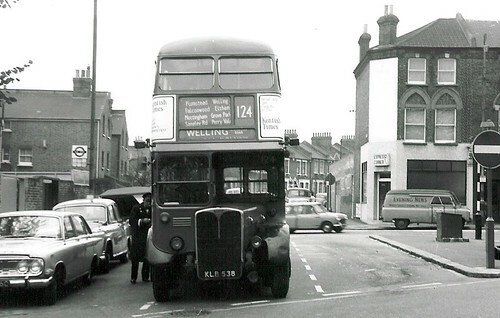 Extended from Eltham to Woolwich via withdrawn 126 and 195. Saturday service withdrawn between Welling and Woolwich. Mon-Fri am peaks withdrawn between Plumstead Station and Woolwich. 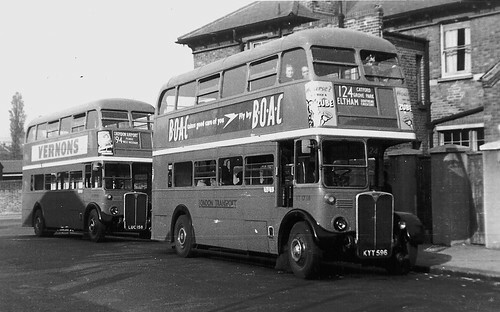 Withdrawn between Welling and Woolwich. 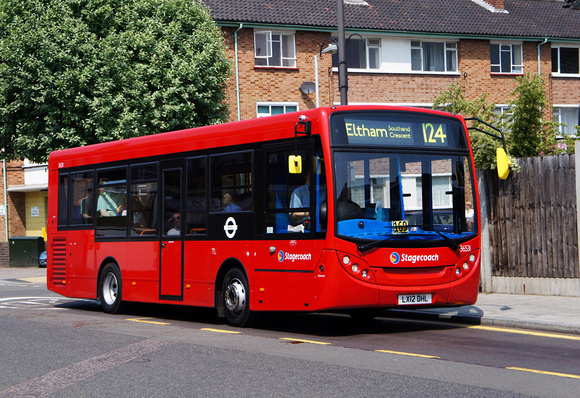 Sunday service introduced - replacing Eltham to Welling section of 160A which was withdrawn. 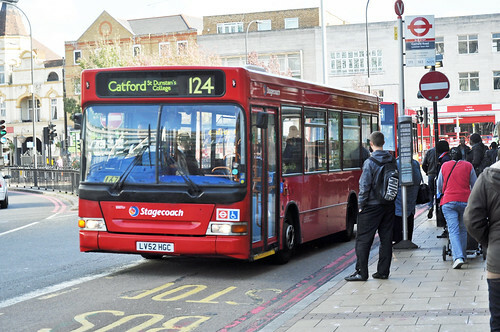 Sunday service withdrawn - replaced between Eltham and Welling by re-introduced 160A. 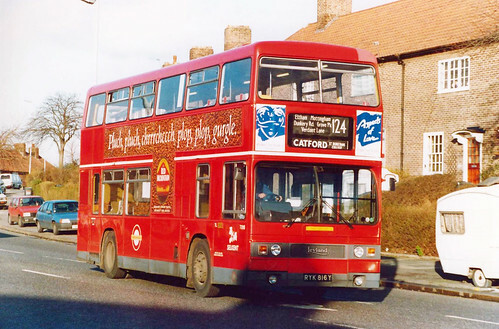 DMS type replaced by Leyland Titan. Mon-Sat withdrawn between ELTHAM Southend Crescent and Welling except for school journeys to AVERY HILL SCHOOL and one journey in each Mon-Fri peak to WELLING. 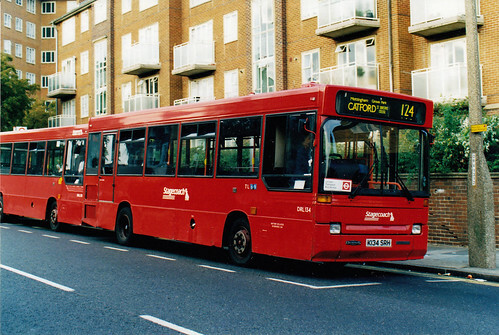 Withdrawn between Catford and Forest Hill - this section replaced by rerouteing of 108B. 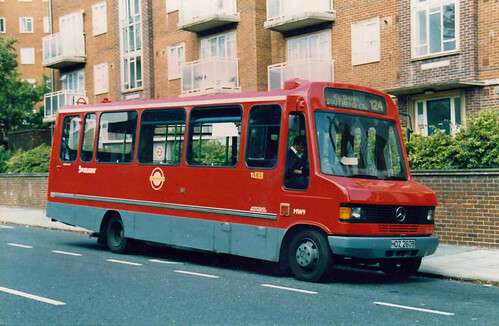 Converted to midibus operation and diverted at Mottingham via Middle Park Avenue and Kingsground instead of Court Road direct. The stand at Southend Crescent was used at all times instead of shopping hours only. 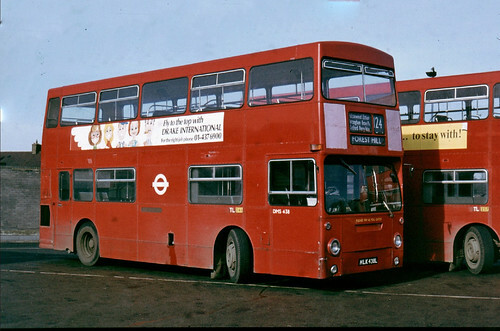 The Mon-Fri peak journeys to Avery Hill and Welling remained double deck but were renumbered 124S.